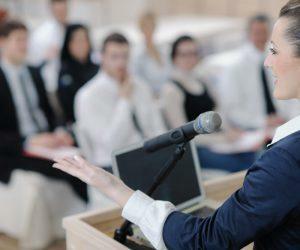 What Are The Methods To Make Great Sales Presentations? 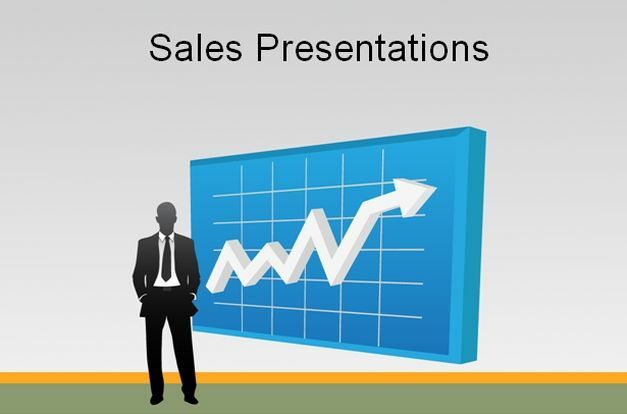 Home Articles What Are The Methods To Make Great Sales Presentations? 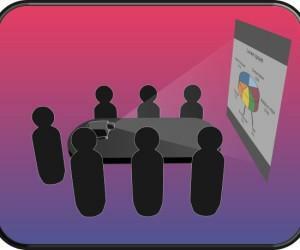 The thought of giving presentations can make anybody nervous and when it’s related to your business then the process becomes more tense. Since your corporate deals depend upon the way you present your products and services, planning and preparation are must to achieve success. 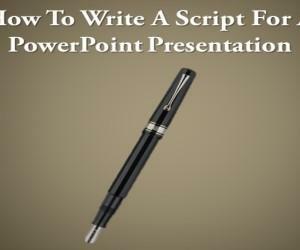 Keep your audience in mind while giving the presentation. The common mistake which people usually make is that they repeat the same things again and again, which makes the speech boring. 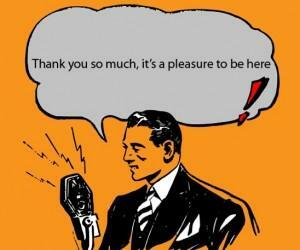 Therefore, you need to serve something unique to your listeners to keep them fully engaged in what you are speaking. Give a thorough explanation of your product to convince them. Show them how your product or service actually works. Relate your product with the audience. Make them believe that this item can do wonders for their organization. Place your product in their hands and let them decide its usability for their firm. Apart from its features discuss your product’s benefits. To the point seminar delivery. People from the corporate world usually have busy and hectic schedules so they want everything to be short and precise. They don’t want to get involved in lengthy explanations. So you must be ready with your key highlights to grab that desired attention. Make your presentations interesting. Mostly corporate seminars are dull and boring. Try to make things lively with active demonstrations and an upbeat voice, so that people feel like listening to you. 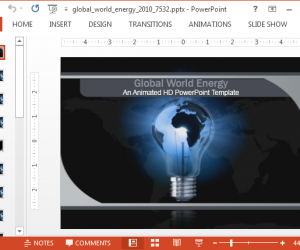 You can also use visually appealing readymade PowerPoint Templates to make your slides more engaging, such as Animated PowerPoint Templates. Giving physical demonstrations is a good idea. Using white boards or slides in your presentations will greatly help in attracting more people towards your product and services. Write down figures or draw pictures while giving explanations. All these things can have great influence on your potential customers, in a way making them interested in your product or service. Keep a positive approach for your product. Be confident in discussing its exciting features and advantages. Show enthusiasm and energy while talking about it so that your listeners may feel motivated to buy it. Your positive attitude towards the product can convince your audience. Therefore, if you really want your presentation to be a hit among your target audience, then adopt these above discussed methods to make a good impression. 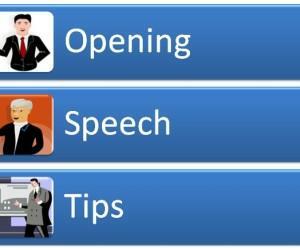 Also see our related article on Preparing and Presenting for an Effective Sales Presentation.